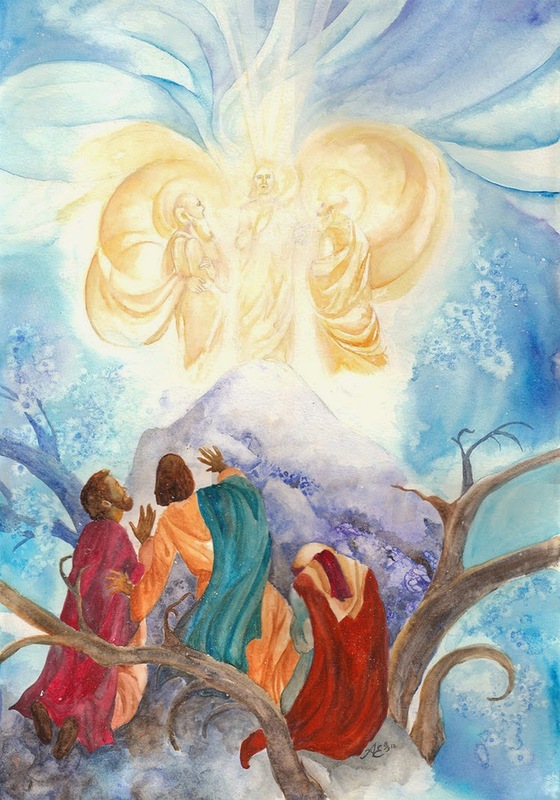 I have to admit, I struggle with understanding the Transfiguration. It's one of those events in the life of Christ that I don't "get." I'm not sure what the "take-away" is.